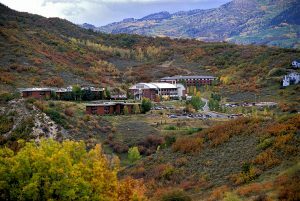 Lodging, meals, classroom sessions, and campus living at Colorado Mountain College. 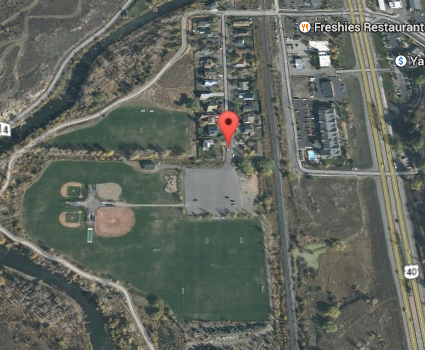 Training grounds on multiple City of Steamboat facilities' grass fields. Daily shuttles provided by Go Alpine, Steamboat’s first class transportation company. Residential platers and Day Campers will live and/or dine at Colorado Mountain College in Steamboat Springs. Colorado Mountain College offers spectacular views of Mt. Werner and shares the mountain lifestyle of Steamboat Springs, Colorado. Brand new facilities include cafeteria, meeting and conference space for meals and classroom sessions. Residential Campers will stay in the College dormitory on campus for the duration of their camp. Sitting in the Yampa Valley, amongst the Colorado Rocky Mountains, the Steamboat Soccer Academy provides an environment for performance excellence. For athletes, its the perfect training grounds. No other place can compare. 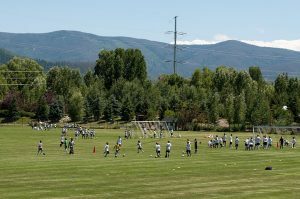 The Steamboat Soccer Academy utilizes two Soccer Complexes in Steamboat Springs, CO, with residential campers and classroom sessions taking place at the newly expanded and remodeled Colorado Mountain College. 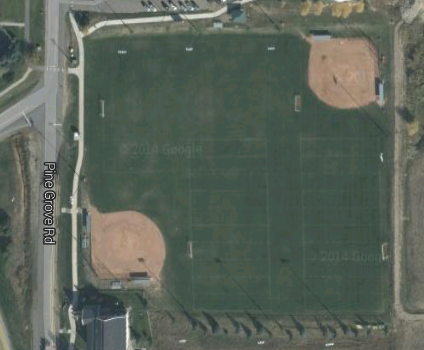 A four-field complex, located between downtown and the ski area, includes full-size grass playing fields with plenty of parking. This complex also includes Dudley Field, a single stadium-sized pitch with seating for spectators. 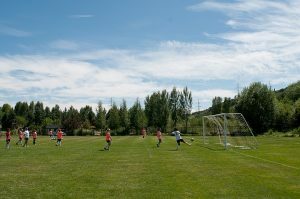 A two-field complex, located on the south side of Steamboat, near the ski area, includes full-size grass playing fields with lights for our night training sessions.